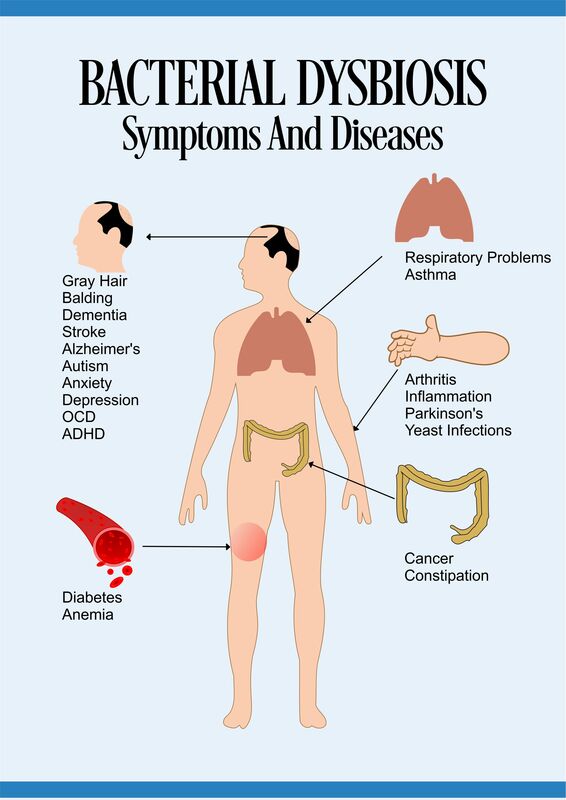 Diatomaceous earth health benefits are far ranging and more people are beginning to experiment with this supplement in order to address a wide range of symptoms. Food grade diatomaceous earth offers much-needed silica and has the ability to remove parasites from the body, all without unwanted toxic effects. In addition, Diatomaceous earth supplementation reduces cholesterol levels, improves heart health, improves joint health, promotes hair regrowth, improves skin health and removes heavy metals from the body. Another surprise benefit of food grade DE is its ability to eliminate chronic fungal infections, at least in my experience. With all of these benefits, it is easy to see why food grade DE is increasing in popularity. The most widely known diatomaceous earth health benefits are all based around its high silica content. Diatomaceous earth consists of 85% silica, a mineral necessary for tendon, skin, and bone health. 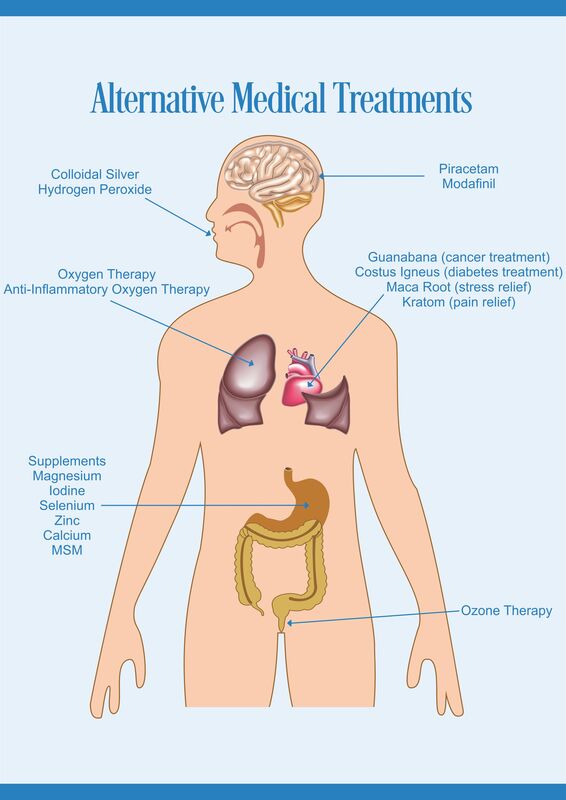 In addition, silica is required for internal organ health, namely the liver, lungs, and heart. Since the majority of people are deficient in silica, supplementation with food grade DE is the simplest and least expensive way to correct this imbalance. 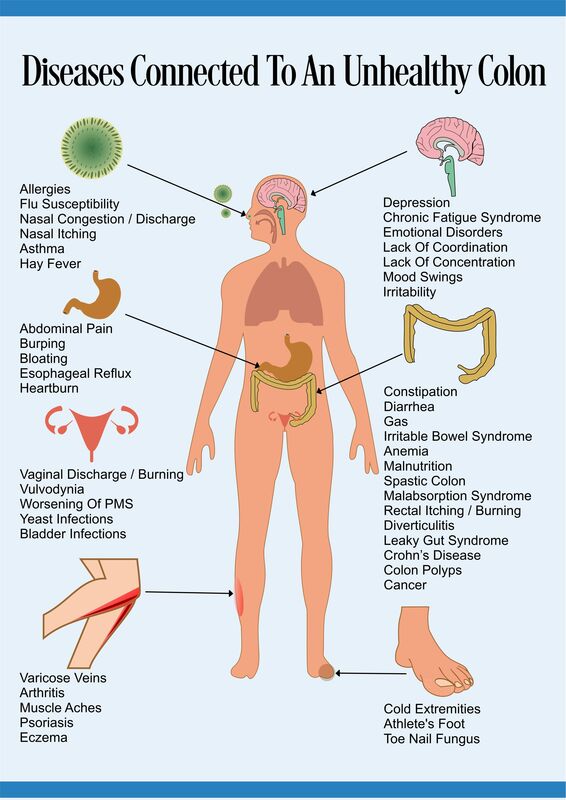 Unfortunately, studies on diatomaceous earth in humans are scarce, however, results of diatomaceous earth supplementation in animals has many profound effects. Those who have joint pain should consider consuming diatomaceous earth consistently, as the silica content has the potential to improve joint health. In addition, consuming MSM with food grade diatomaceous earth will create a synergistic effect and can help those who have chronic debilitating joint pain. Those who have high cholesterol and are looking to improve their heart health should be able to capitalize on a few of the diatomaceous earth health benefits that promote a strong cardiovascular system. Since diatomaceous earth reduces cholesterol levels and improves the health of blood vessels, daily consumption appears to be a great way to stave off heart disease. Some other diatomaceous earth health benefits include mucoid plaque removal, although psyllium husk and bentonite clay shakes are the go to option. 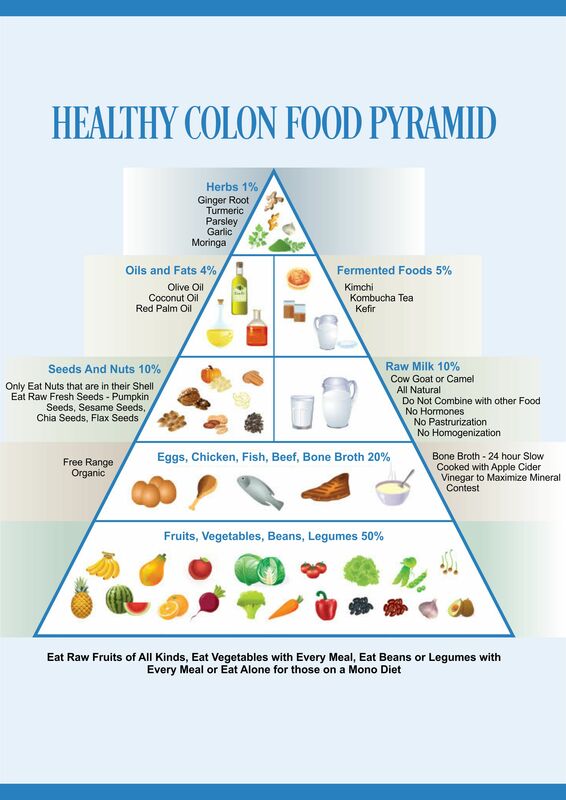 In many cases, those who are looking to perform a colon cleanse choose to add food grade diatomaceous earth directly to their P&B shakes. The factor that first caught my attention with regards to food grade Diatomaceous earth was its ability to kill parasites in both the intestines and the blood. While there are other parasite treatment options, like wormwood, cloves and black walnut hulls, the lack of side effects when using DE made it stand out as the best option available. There aren’t any available studies in humans, but there are studies on animals that conclude that regular consumption of Diatomaceous earth removes the presence of parasites from the feces. The silica content in food grade Diatomaceous earth prevents hair loss. While there are obviously genetic factors that go into hair loss, those who make sure that they are receiving an adequate dose of silica will be able to rule out this factor. Again, human studies are not available, but bears fed Diatomaceous earth had a better coat after regular consumption. Eliminating heavy metals from the body is another one of the many diatomaceous earth health benefits. This effect has been shown in studies on water purification. 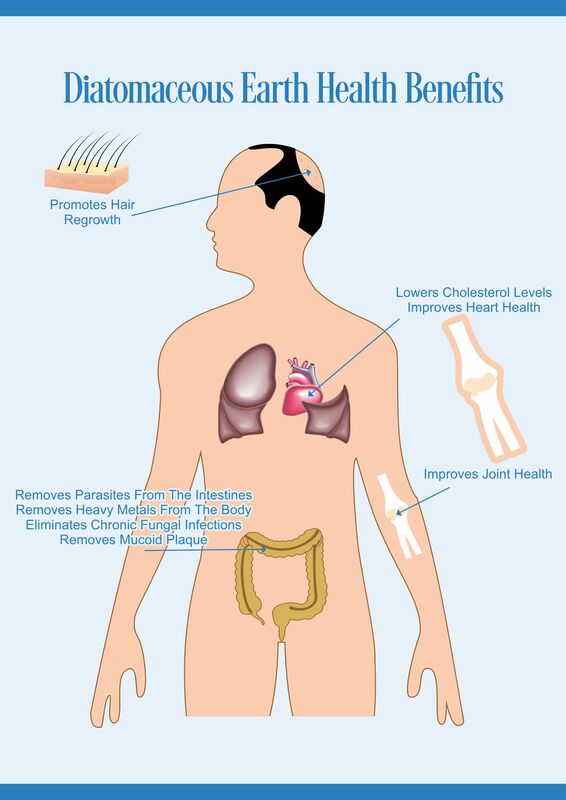 The biggest and most surprising health benefit I experienced was relief from chronic fungal infections. I have been dealing with reoccurring fungal infections on my skin for the last couple years. I assumed that I was going to be married to fungal cream for the rest of my life. After consuming food grade DE for 5 days, the itch went away, permanently. I didn’t even notice, but I didn’t have to apply cream for a week…then 2 weeks…and then, a month! I didn’t want to jump to conclusions, but, am I really cured? Unfortunately, there are no scientific studies behind diatomaceous earth and fungal infections so I was left to speculation alone. 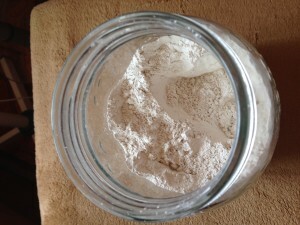 Does food grade diatomaceous earth remove Candida colonies from the intestines? Or is a deficiency of silica a main component in why fungal infections persist? Or is the presence of heavy metals to blame for chronic fungal infections? 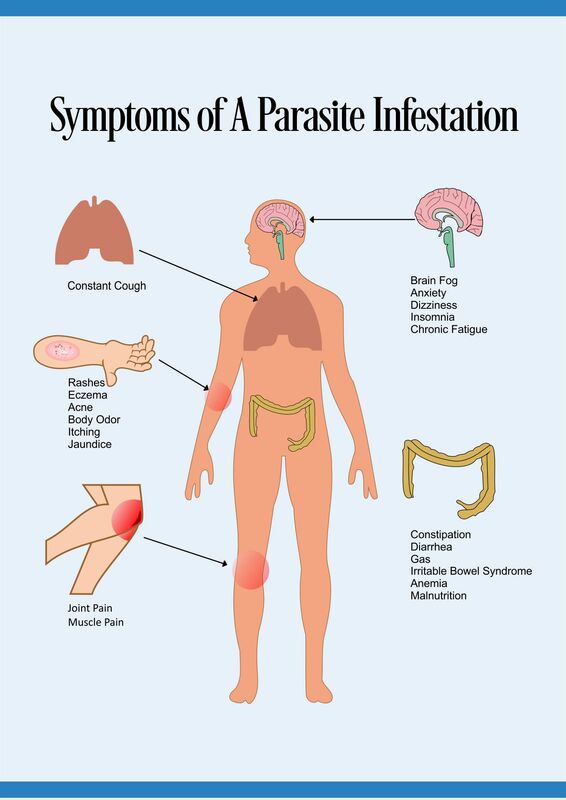 Or do parasites weaken a body’s immune system, therefore, allowing fungal colonies to grow? There is one 2015 study that suggests that silica reduces the ability of Candida albicans to grow properly and inhibits fungal growth in this manner. If this is the case, consuming diatomaceous earth can be a simple solution to treating a Candida overgrowth. While I speculate that many factors go into the presence of fungal infections, more studies on food grade diatomaceous earth and humans need to be performed in order to come to any scientific conclusions. Either way, my results still shock me and I am pleased with the diatomaceous earth health benefits that I have experienced. The general dosage for food grade diatomaceous earth is 1 tablespoon a day on an empty stomach, generally in the morning. Mix food grade diatomaceous earth in water or juice or even a smoothie to make it more palatable. 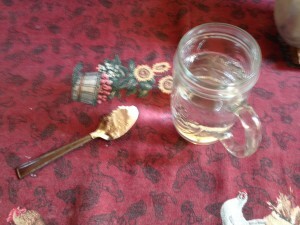 Diatomaceous earth doesn’t taste bad when mixed in water, although it is strange and can be a little bit gritty. 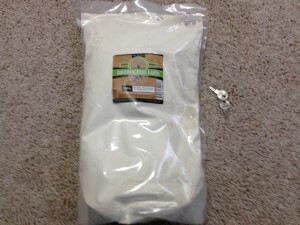 Those who are interested should purchase food grade diatomaceous earth sold by a reputable vendor. During the first couple of days, consumption of food grade diatomaceous earth was accompanied by a strange sensation in my stomach. This feeling passed by the middle of the week and the overall experience was positive in almost all regards. Overall, I experienced less joint pain, less mucus production, an overall cleaner feeling, and as mentioned, no more fungal infections that had been plaguing me for years. I now consume food grade diatomaceous earth somewhere between 3 to 5 times a week in order to benefit from the high silica concentration and to remain free of fungal infections. 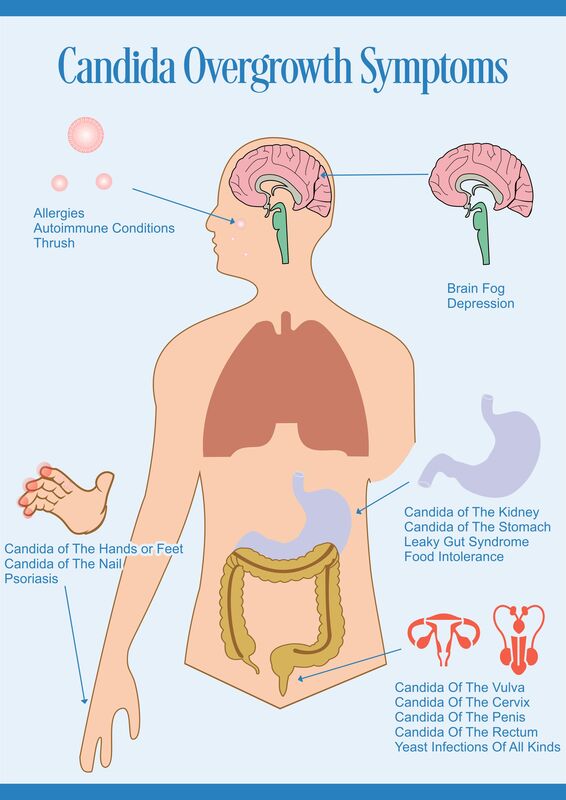 The most positive factor regarding diatomaceous earth health benefits stems from the lack of side effects. Since food grade diatomaceous earth has long been deemed safe, it is one of the best ways to improve overall health without having to deal with unwanted side effects. However, when working with food grade diatomaceous earth powder avoid inhaling the dust, as it can cause lung irritation. Some care needs to be exercised when selecting the correct diatomaceous earth to use. 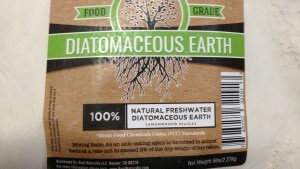 Only food grade diatomaceous earth is acceptable for consumption so be sure to note this fact before purchasing pool grade diatomaceous earth or anything that else that isn’t labeled as food grade. Those who want to experience food grade diatomaceous earth health benefits can purchase a 5-pound bag or bucket for an extremely reasonable price. This should last one person months of continuous consumption. The benefits of silica supplementation, parasite removal, mucoid plaque removal, heavy metal removal, and an effective chronic fungal infection treatment program all in one package offers something that all health conscious individuals could benefit from. Enrico C. Vigliani, Giacomo Mottura. ‘Diatomaceous Earth Silicosis’. British Journal of Industrial Medicine 5.3 (1948): 148. Web. 21 Oct. 2015. Diatomearthoutwest.ca,. ‘Diatomaceous Earth British Columbia Canada’. N.p., 2015. Web. 21 Oct. 2015. Wachter H, et al. ‘Diatomaceous Earth Lowers Blood Cholesterol Concentrations. – Pubmed – NCBI’. Ncbi.nlm.nih.gov. N.p., 2015. Web. 21 Oct. 2015. Dirtdoctor.com,. ‘Organic Advice – Library’. N.p., 2015. Web. 21 Oct. 2015. Danil de Namor AF, et al. ‘Turning The Volume Down On Heavy Metals Using Tuned Diatomite. A Review Of Diatomite And Modified Diatomite For The Extraction Of Heavy Metals From… – Pubmed – NCBI’. Ncbi.nlm.nih.gov. N.p., 2015. Web. 21 Oct. 2015. Cousins BG, et al. ‘Effects Of A Nanoparticulate Silica Substrate On Cell Attachment Of Candida Albicans. – Pubmed – NCBI’. Ncbi.nlm.nih.gov. N.p., 2015. Web. 4 Nov. 2015. KR, Martin. ‘The Chemistry Of Silica And Its Potential Health Benefits. – Pubmed – NCBI’. Ncbi.nlm.nih.gov. N.p., 2015. Web. 21 Oct. 2015. Its great to see old things coming back to help us out. We have everything we need right directly from the Earth. Battling with fungal overgrowth which is part due to heavy metals and part poor intestinal flora. Something like this product can help allot of people at a fraction of the cost of going to a M.D. And the best part is stuff like this actually works. Exactly, DE offers a wide range of health benefits that almost anyone can take advantage of. There aren’t many products that are this inexpensive, available, and effective.